I love hearing new talent from all over the world - and this time it comes from Nigeria! Upcoming artist Nawab releases the video to his brand new single titled 'Binu Binu'. The video was directed by Gambit who has previously creating exciting visuals for the likes of Dipp and Yemi Alade among others - all across Nigeria - comes one of the best music videos to come out of Nigeria for an upcoming artist in recent times. 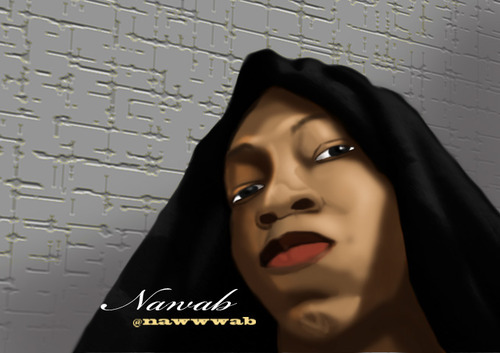 Nawab has a completely different style of rap - very unique from what is out there at the moment, alongside a very catchy hook. Produced by Smokey, Nawab rides the bass-heavy with his braggadocios flow, which will leave you playing it on repeat!